2015 millionaire is another free binary options trading software. The developers of this software are telling traders that they will personally make traders $1 million this year. They tell traders that sign up is 100% free and that they have to sign up soon before all the VIP spots are gone. Today I’ll be providing a brief review and letting you know my thoughts and opinions on this new trading system. I’m actually a few days behind on reviewing this 2015 millionaire software. The reason for that is because I wrote a review on a 2015 millionaire’s club on the 2nd of January and these systems looks so similar I actually thought I had review this one as well. I’m afraid that does not bode well for the developers of this software because the last review I did like this went very poorly. This webpage is just like all the other free binary systems on the market with aggressive pushes to try and get your email address and get you started. The get started now box on Trade Verify doesn’t even work. The 2015 millionaire binary options software looks like a carbon copy of every other free system on the market. There is a pop-up that is aggressively getting in the way because the developers will do anything to get your name and email. There are a couple of scripts on this page just like the other free binary systems that tell us lies and make the product look better than it actually is. There is a live updating trade script on the bottom left-hand side and I don’t believe that this is real at all. There is also a spots left script on the bottom right-hand side which I also believe is fabricated. 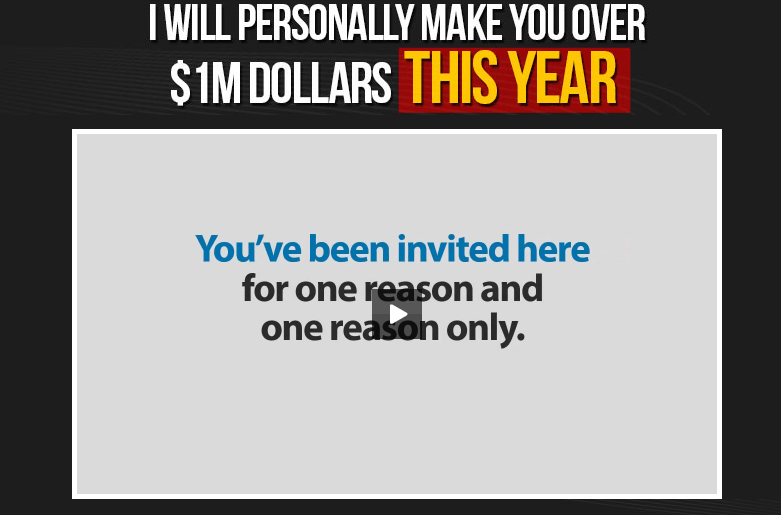 Today I will not be recommending the 2015 millionaire for all of the reasons I laid out above. Honestly, I don’t have to do a real analysis of the software because I already understand the intricacies of this market. From spending 5 minutes on a webpage I can tell you whether or not there is potential there and there is none on this website. If you something you would like to add to my review please leave your comments below let me know you if you have any questions for me. Thanks for coming to binary today and I hope that you come back again soon.